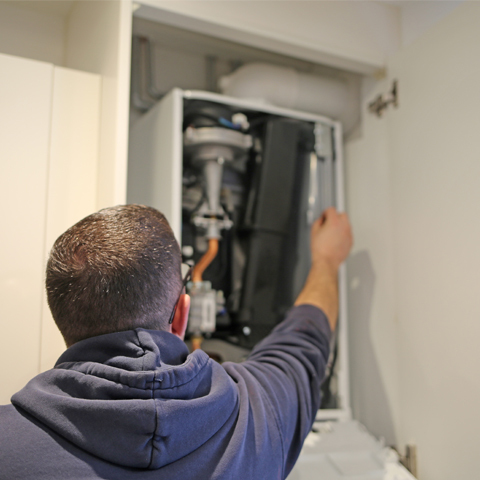 Here at Bramshaw Heating and Plumbing, we understand that a boiler breakdown can be both stressful and costly which is why we offer a quality, affordable boiler repairs service in the event that your boiler breaks down. If you suspect there is a problem with your boiler, simply call us out and our Exeter plumbers will inspect your boiler as soon as possible. Our professional Gas Safe engineers here at Bramshaw will test and diagnose the cause of the problem before discussing all the available options with you, advising you on the best solutions for your application.